Delicious food deserves to be presented in the most elegant way, Concept Cuisine was founded on this principal with the thought of bringing the most exquisite products to businesses in the hospitality sector that would allow them to present food and drinks to their customers with flare and creativity. Weather your business is serving food and drinks at an event or at your own venue we believe your goal should always be to present this in the most innovative and beautiful way that will turn heads and make your foods look even more delicious. Our aim is to help you do this with some of our stunning products that will create culinary memories and redefine your approach to bespoke food and drink presentation. 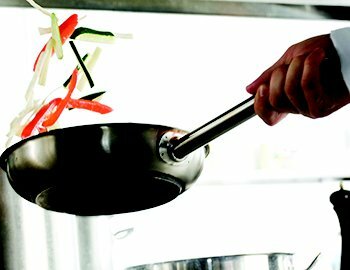 Finding the perfect catering equipment for your business is of the utmost importance as you need to be able to rely on it to perform as well as you. Whatever your needs may be, you are sure to find the highest quality catering supplies with Concept Cuisine. Searching for restaurant catering supplies or equipment? As a highly experienced business, Concept Cuisine can provide an extensive range of catering equipment to suit your needs, ranging from timeless elegance of porcelain, to the reliability of stainless steel, or the durability or aluminium. We have the kitchenware and hospitality products to meet all of your needs. Delicious food deserves to be presented in an elegant and sophisticated manner. Concept cuisine was founded on the principle of bringing the most exquisite products to businesses in the hospitality sector, allowing them to showcase their style and creativity through their food and drink presentation. Whether your business is serving food or drinks, we believe that every business should be equipped with the ability to present their menu in an innovative and beautiful way, turning heads, and causing mouths to water with anticipation of such a delicious treat. So create culinary memories and redefine your approach to food a drink presentation with stunning products from our online store. Numerous establishments throughout the hospitality sector require high quality glassware. 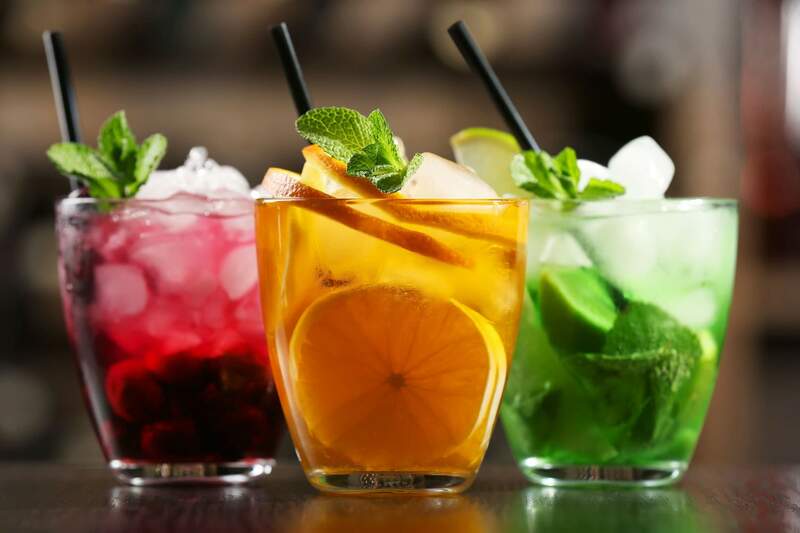 Our selection of exquisite and extravagant strengthened glassware provide businesses with an ideal selection of glasses and tumblers for presenting drinks at restaurants, bars, hotels, and more. So if you’re searching for cocktail glasses, hi-ball tumblers, shot glasses, wine classes, or beer glasses, Concept Cuisine has something for every occasion. The right tableware is essential to creating the correct ambience for your establishment. 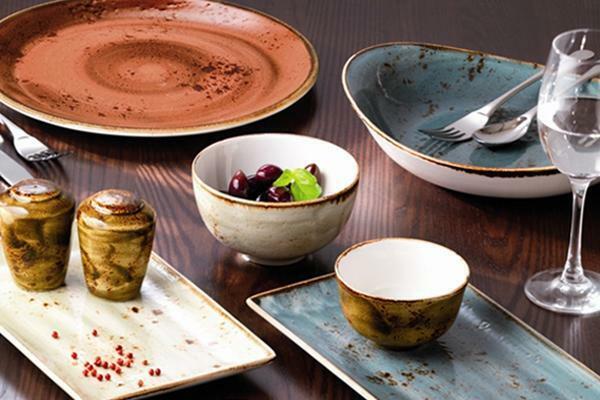 Our vast range of tableware is filled with products to meet the diverse and varied needs of the hospitality sector, including products for oriental cuisine, luxury dining, and rustic stylish table crockery. 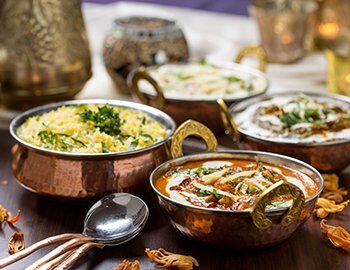 When serving items of food and drink, it is of upmost importance that your selection of serving dishes includes products that allow your menu to be presented in a beautiful and elegant manner that encourages the customer to indulge in your delicious creation. It’s also important to remember that the correct serving dishes can enhance the culinary experience, complimenting unique flavours and adding to the atmosphere of the establishment. Our talented team have carefully curated a stunning range of presentation dishes and boards specifically aimed towards businesses in the catering and restaurant industry. So if you’re looking for fine dining products, or gastro pub supplies, we have a range of serving dishes to suit every taste. Our range includes both traditional and contemporary cutlery sets, so no matter what ambience your establishment aims to achieve, we have the a cutlery set to match your aesthetic. 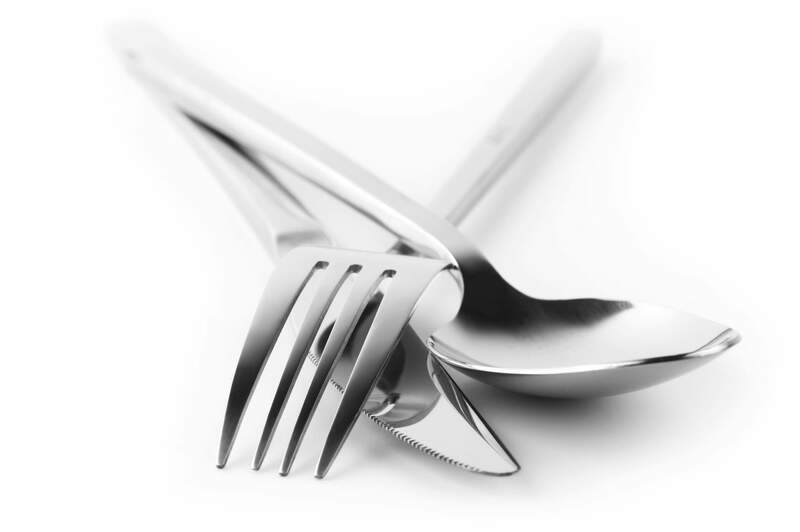 Forged from solid steel and polished to a high mirror-like shine, our cutlery range is practical for both dining and cleaning, making it ideal for businesses in the hospitality industry. Additionally, all designed are reasonably priced, making luxury affordable. Professional chefs need professional quality restaurant catering equipment. We are proud to offer a vast selection of high quality kitchenware and accessories which have been expertly designed to work seamlessly within a modern and professional kitchen. The tools in our range are both functional and reliable, providing professional chefs with the ability to channel their creativity with consistent results. Cocktail shakers, strainers, condiment dispensers, and more; the Concept Cuisine store has everything a bar needs to run smoothly and in style. Our barware range is focused around two points, functionality and reliability. When working in a busy bar environment you need equipment you can rely on. 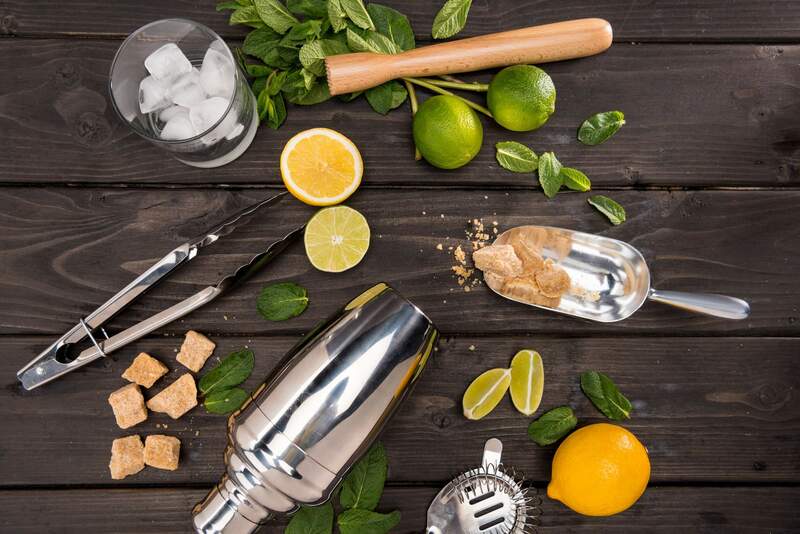 Subpar equipment provides subpar results, so when you want the best results; you need professional grade equipment, such as the range of measurers and pourers available from our barware selection. It’s important that businesses in the industry maintain high standards of quality throughout their day-to-day activities. Our range includes everything hospitality businesses need to present their food and drink in an aesthetic that reflects their brand. Our range of catering and restaurant equipment also includes supplies for businesses that are just starting out in the industry. We can help you fill out your toolkit from rolling pins to saucepans, helping you to fully equip your kitchen without breaking your budget. Why should you choose to purchase your catering equipment from Concept Cuisine? What makes our business and our range of products so special? When you purchase from our online store, you can browse through an extensive range of catering supplies including a variety of different styles and tones to match your unique aesthetic. Our range includes the timeless elegance of Contra Porcelain products, but also the simple but beautiful range of the Oriental Temptation. So if you’re searching for reliable and durable products, Concept Cuisine has everything your business needs. Finding the perfect restaurant catering equipment for your business is of the upmost importance. You need reliable equipment that can be trusted to perform to the same high level that you can. So, whatever your needs may be, you are sure to find the highest quality culinary and catering supplies at Concept Cuisine.